Hawk Mountain, a favorite Pennsylvania day hike. With so many things to think about, picking a day hike can be tough. Whether you're just starting out hiking, or you're a veteran and having trouble narrowing down your list of options, take a look at these tips to choose the perfect day hike for you. Decide how far you're willing to travel. I generally cap travel for day hikes at two hours one-way, with very few exceptions. After a long day on the trail, I'm either asleep in the back seat after or dreading having to drive myself back and hoping any passengers I have will keep me entertained! (Some people love being in the driver's seat for hours on end, but I'm not one of them.) If you know you're only up for driving two hours or less one way, that'll help narrow down your options. Decide what trail features you want. I'm a sucker for alpine lakes, (which we don't get where I live in Pennsylvania), tall waterfalls, and trails that result in my standing on top of mountains. Typically, my day hikes will involve one of those three features, so when I'm searching for options, I try to narrow my search to trails that cover my favorite things. Before you start your search, think about what types of features you'd like to see and experience on your hike. Is a sweeping vista absolutely necessary to make a trip worth it for you? 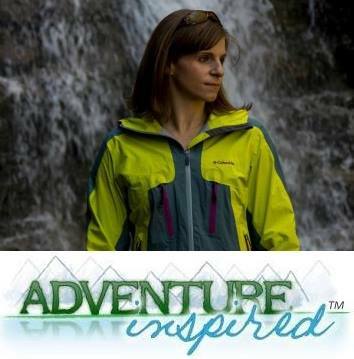 Do you need to see a beautiful waterfall, make a tough climb, or have the perfect halfway point lunch spot? Think about how long you want to be out. On a recent trip to Vermont and New Hampshire, my partner in crime and I made a habit of starting our days relatively late, knowing the hikes we'd chosen would take us four or five hours. Had we chosen hikes that we knew would take longer, we might've started earlier and planned our pre/post-hike activities differently. Think about how long you want your hike to take and what your chosen length means for departure and turnaround times. If you're hiking in the summer, there are more daylight hours to play with, but in other seasons, it's a different story. If you leave at noon and you think the hike will take you six hours, in the summer, you're likely going to be back before dark. But in the fall, the sun's on its way down by then. And in some parts of the country, weather changes significantly between the morning and afternoon hours. It can be tough to estimate how long a hike will take you. Unless there's significant elevation change or I'm at altitude, I generally plan to be able to hike two miles per hour, including breaks. But the speed you're comfortable with, how often you stop, and trail conditions can have a huge impact on the amount of time you're out. A four mile hike with 2,000 feet of elevation gain on terrain that's easy to navigate might take you the same amount of time as an eight mile hike on flat ground. But throw in mud, rocky terrain, or other nuances and your travel time changes. That's where the next two tips come in! Take a look at some maps. Maps can reveal quite a bit about any trail, specifically with respect to geographic features and elevation gain/loss. It's also helpful to notice landmarks to help guide you along the way, including other trail intersections, mountains, lakes, and other obvious changes in the landscape. 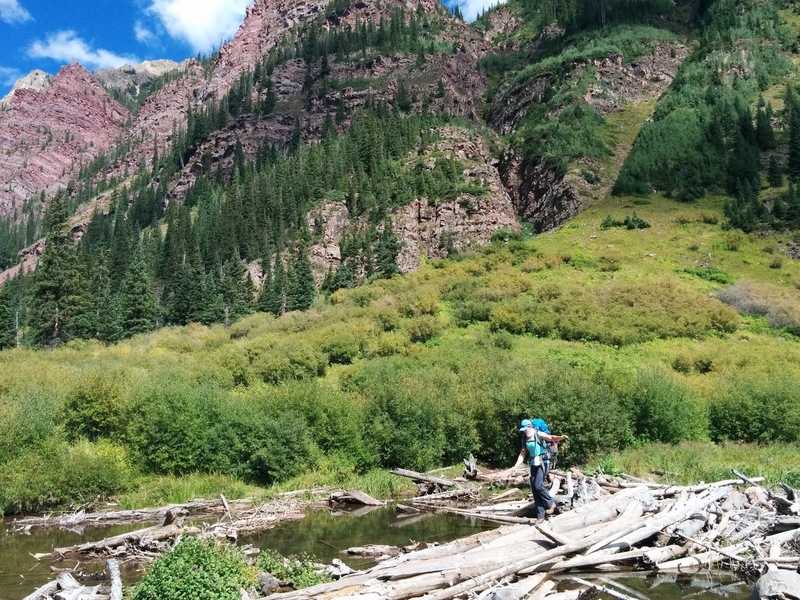 Will you have to cross bodies of water on your hike? Climb up and down a lot? And if you look at a hike description that reads "2,000' of elevation gain over four miles," it's helpful to understand what that elevation gain looks like. Are you gaining all of that elevation in the first mile, then walking on flat ground? And some hike descriptions won't mention elevation loss, or take it into account. Are you gaining 1,000 feet, losing 500 feet, gaining another 1,000 feet, and losing 500 feet again? Bottom line? Maps are awesome, and helpful, and absolutely necessary. Read up on trip reports and ask friends for things to know before you go. 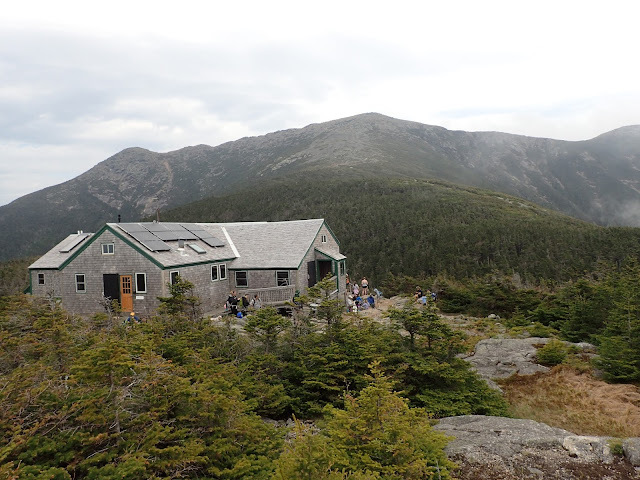 I knew we'd see the Greenleaf Hut on our Franconia Ridge hike, but had no idea what we'd find there until I looked it up! With the amount of information we have access to on the internet, it's so generally easy to find a record of others having completed the trail(s) you're considering. Trip reports are an ideal way to understand any nuances you'll face when you're out, things that may change your plan or turnaround time, and things to look out for. Veteran hikers, what did I miss? What other tips do you have when it comes to deciding on a day hike? Sound off in the comments!